This photograph was taken in British Columbia, Canada. Most people think of rainforests as being in tropical areas. 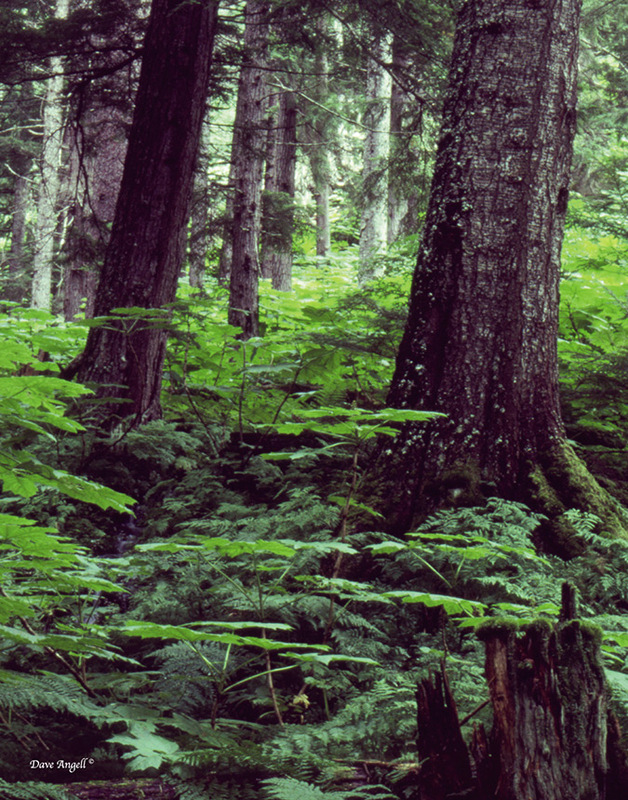 However, temperate rainforests still have incredible amounts of rain and still have the 4 seasons.